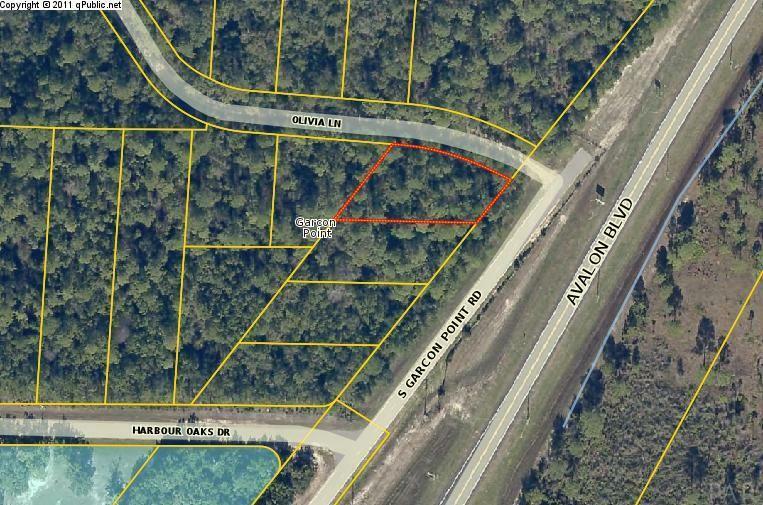 Vacant half acre lot waiting for someone's dream home! The adjacent lot on left is also for sale by the same owner (MLS #545294). Listing provided courtesy of Team Sandy Blanton Realty, Inc.